One of the most intense rivalries that exist in the Indian Premier League is that between Royal Challengers Bangalore and Kolkata Knight Riders. It all started with first ever IPL match in 2008, where Brendon McCullum's 78-ball 153 helped KKR pulverize Rahul Dravid's RCB by 140 runs at Bangalore. A trendsetter for the future matches, since then both the teams have locked horns 22 times which have all ended in heated battles with KKR coming out top on 13 occasions while RCB have emerged victorious nine times. Though the fortunes of Bangalore based team have plummeted of late, there has been no shortage of intensity, especially in their battles against KKR. Here is a look at how the last five encounters between RCB and KKR panned out. Even before the start of the match, an out of form RCB was dealt with a huge blog when AB de Villiers was ruled out of the match due to viral fever. After being put into bat on a batting-friendly wicket, Bangalore managed to score 175, thanks to skipper Virat Kohli's unbeaten 68 from 44 balls. Kohli impressed once again with his knock and smashed five fours and three sixes in his innings. But the total was never going to be enough on the Chinnaswamy Stadium, that doesn't boast of big boundaries. Chris Lynn fired 62 off 52 balls and Uthappa chipped in with 36 from 21, to hand RCB their fifth defeat of the tournament. This was one of those matches where the stocks of Sunil Narine the batsman skyrocketed. The southpaw slammed fifty from just 17 deliveries to help his side chase 177 with seven balls to spare. There were contributions from Nitish Rana (36) and Dinesh Karthik (35), but it was Narine, who set the tone for the chase. As for Bangalore, they had a decent outing with the bat as AB de Villiers slammed 44 from 23, while Mandeep Singh's cameo of 37 helped RCB reach a competitive total. RCB, time and again have suffered miserably at the hands of Narine. 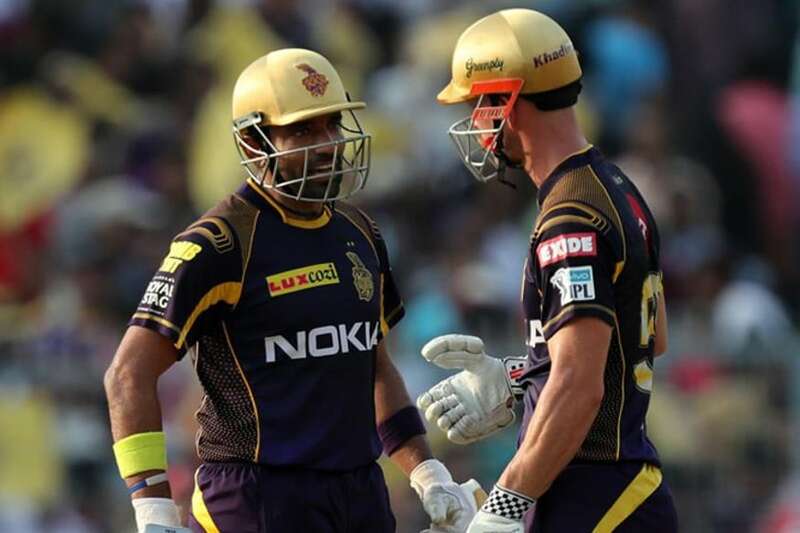 In this match not only did the KKR man helped in restricting the opposition to 158 with his 2/29, but he also scored quickfire 54 to take his team to victory. He was well supported by Lynn, who smashed 50 from 22 balls. 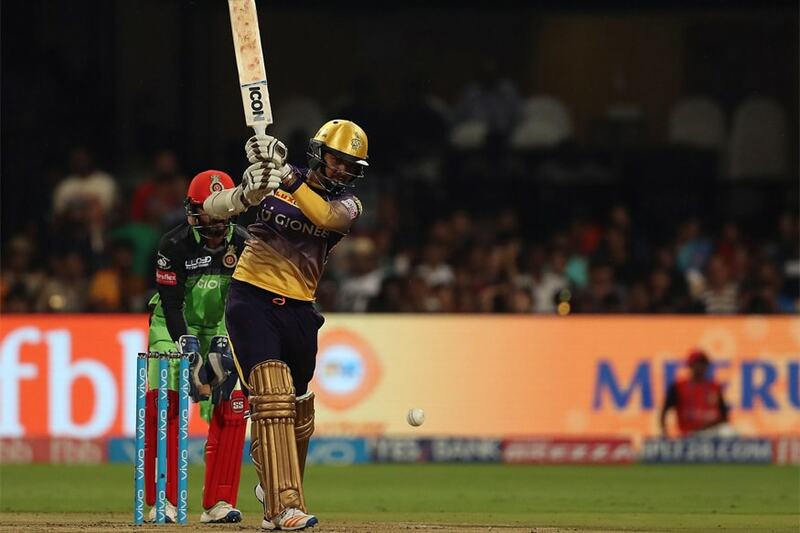 RCB were no match to KKR as the latter achieved the target with 29 balls to spare. Narine was awarded Man of the Match for his efforts. Getting all out for 49 in the chase of 132 has to be Bangalore's lowest point in IPL. None of the batsmen reached the double-digit score including the likes of Kohli, Chris Gayle and de Villiers. In fact, seven of those runs came in the form of extras. 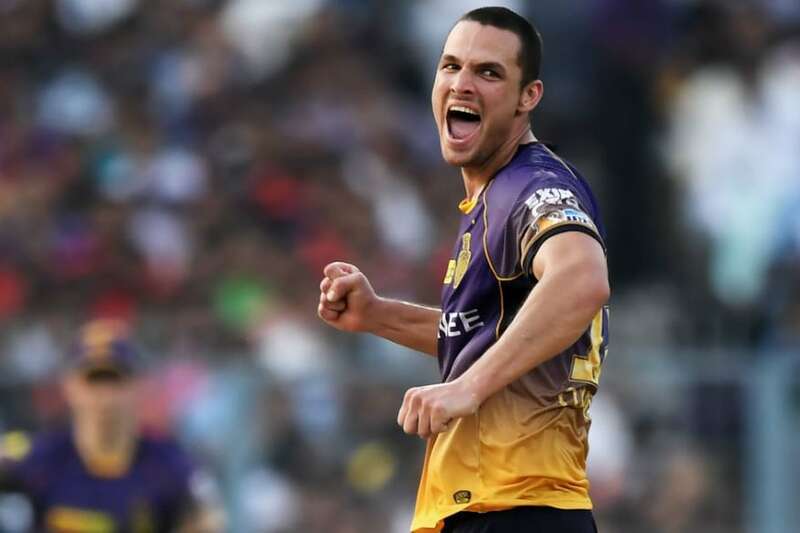 Nathan Coulter-Nile wreak havoc on the opposition and broke the back of strong RCB batting line up, claiming 3/21. Colin de Grandhomme too chipped in with three wickets giving away just four runs. It's been close to three years since Bangalore got the better of Kolkata. 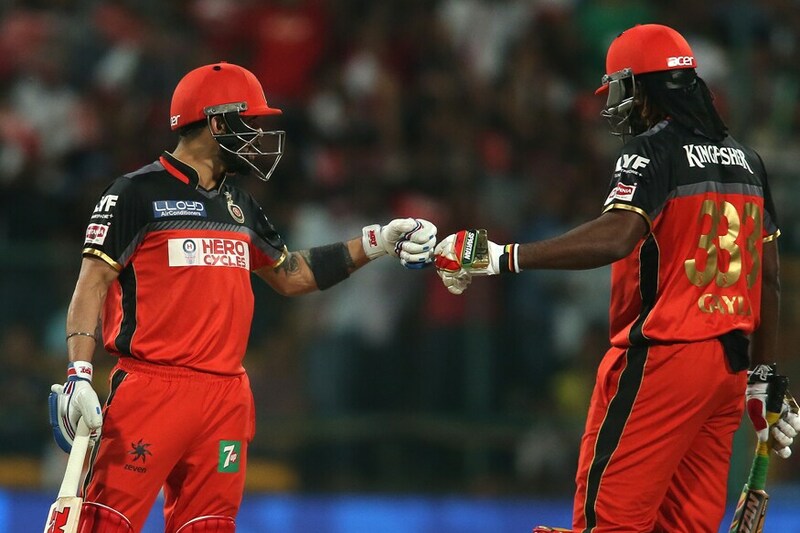 A rare occasion, Chris Gayle (49), Kohli (75) and de Villiers (59), together, fired all cylinders and made short work of the 184-run chase. They achieved the tall target with eight balls to spare, losing just one wicket in the process. All Kolkata bowlers were taken to the cleaners with Andre Russell being the most expensive, leaking 32 runs in 2.3 overs. Gautam Gambhir and Manish Pandey too scored fifties in the match, but their efforts went in vain due to the demolish job done by RCB batsmen.